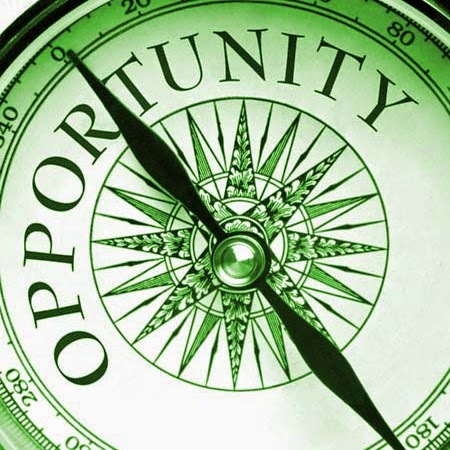 $45.00 class provided to military veterans or active duty personnel when they register and attend our unarmed security license training class on Friday September 19, 2014 at 8:00am and Like Our Facebook Page. Not Valid with any other offers. Register on our website and enter " POW / MIA Recognition Day Sale” in the Questions / Messages section. POW/MIA Recognition Day is a day of remembrance and hope for the speedy and safe return of American Prisoners of War, and those still Missing in Action. It also seeks the return of the remains of fallen soldiers. In 1986, The National League of Families proposed the third Friday in September as a day to recognize and remember POW/MIAs. This date was selected because it is not associated with any wars. 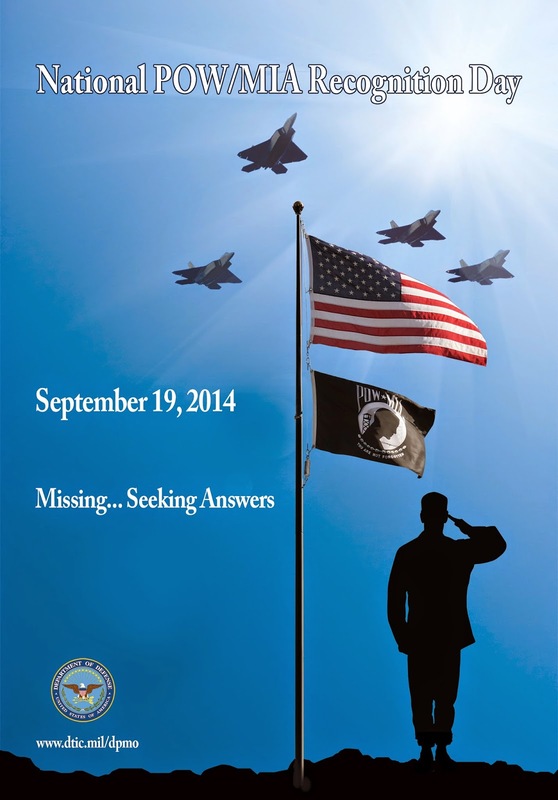 Please take a few moments this year on 9-19-14 to remember our missing soldiers and those held as prisoners of war. Attend a ceremony in your area. Say a prayer for POWs and MIAs. Write to your senators and congressman to urge continued and increased effort towards bringing every service man and woman home. 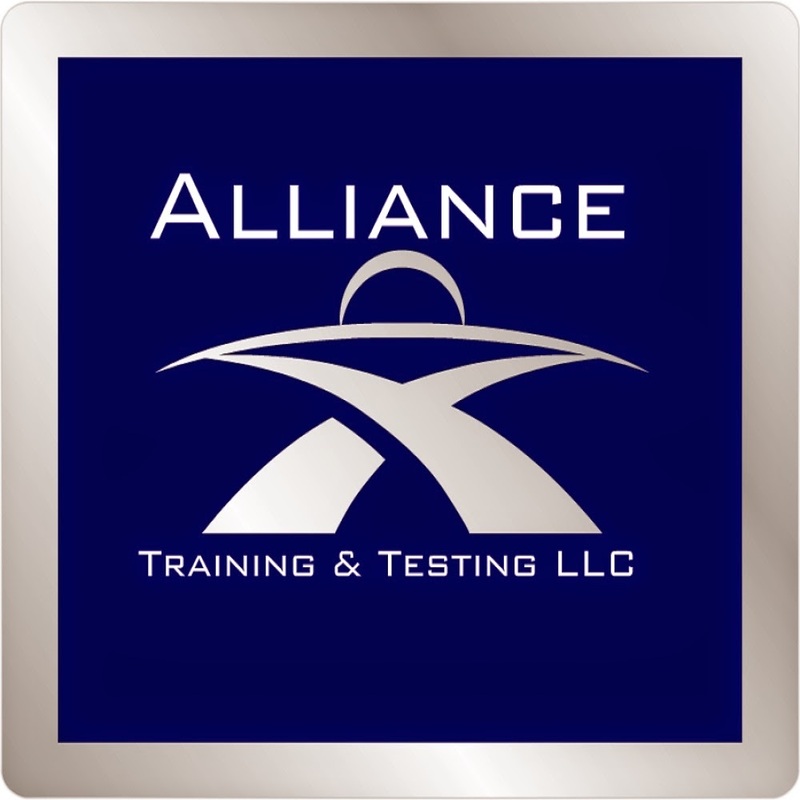 A strategic partner of Alliance Training and testing LLC is currently seeking a full time unarmed security officer for a site located in Downtown Nashville, TN.